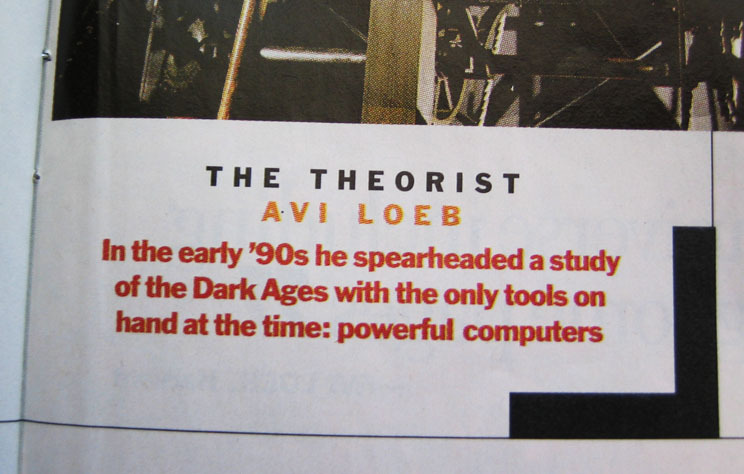 Check out this awesome caption that was in time magazine! Can you imagine working with such constraints?! It is a wonder that we accomplished anything in the 90’s at all! As a kind of exercise I made this internet page using only powerful computers and let me tell you: it is not an easy way to work.